A report on a survey of U.S. adults says Americans’ view of marijuana use is more favorable than what existing evidence backs up. 9003 respondents participated in the survey, of which around 14.6% stated they had used marijuana in the 12 months prior. The proportion of those using cannabis for medicinal vs. recreational use isn’t mentioned in the report abstract, nor the methods of consumption.. Approximately 81% adults believe marijuana has at least one benefit. 17% said it had no benefit. 48% it was beneficial in the treatment of diseases. 29.2% saw marijuana as a preventative measure in relation to health. 9% believed there were no risks associated with marijuana use. Among the 91% believing it had at least one risk, the major one was legal issues (51.8%). Other perceived risks were addiction (50%) and impaired memory (42%). 18% said exposure to secondhand marijuana smoke is somewhat or completely safe for adults and 7.6% believed it is somewhat or completely safe for children. Some may argue there’s now plenty of evidence relating to both. Fine particulate matter is of special concern. These are tiny particles two and a half microns or less in diameter*, which are small enough to enter the bloodstream via the lungs and then move on to various organs in the body. 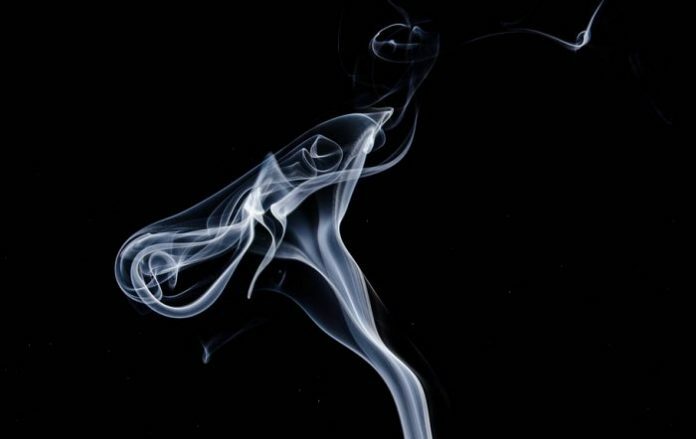 With regard to secondhand smoke, a 2016 study found one minute of exposure to secondhand marijuana smoke substantially impaired endothelial function in rats for at least 90 minutes. The survey report, Risks and Benefits of Marijuana Use: A National Survey of U.S. Adults, was published in the journal Annals Of Internal Medicine. * A human hair is around 50 microns and the human eye can’t see anything smaller than 40 microns.